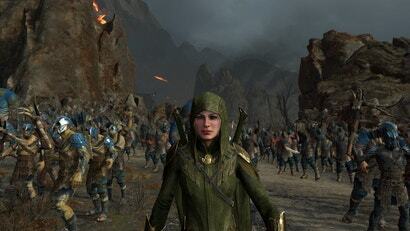 It's not the loot boxes that bummed me out about October's Shadow of War. When playing the game, you can easily ignore them. I had a harder time ignoring the game's bummer mood, ugly scenery, trite and tedious quests and mechanical messiness. I liked its predecessor. I wanted to like this game. I bailed halfway but recently tried the game's expansion.